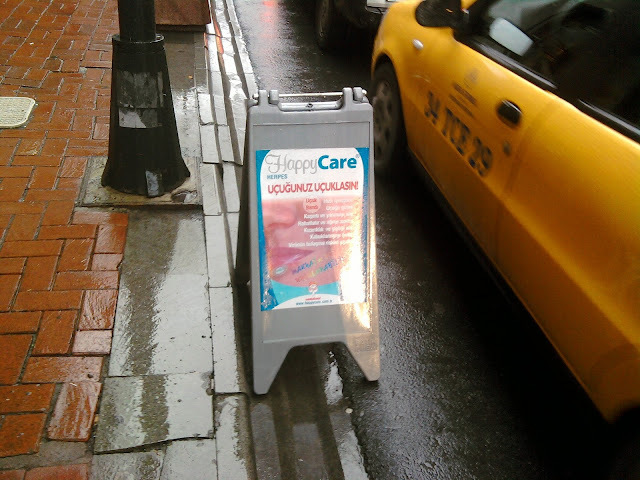 Bad Turkish Graphics: HAPPY CARE! ACNE!? O DA NE! HAPPY CARE! ACNE!? O DA NE!